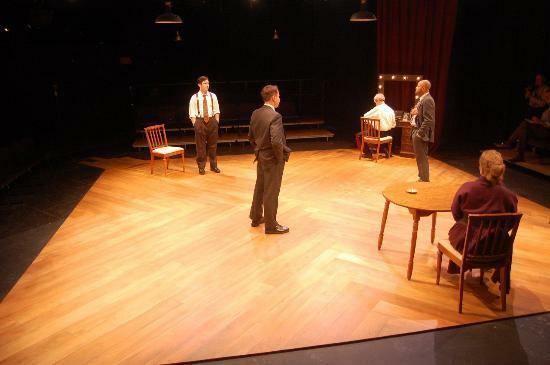 Brief Bit About the Theater: The American Century Theater is a 501(c)(3) professional nonprofit theater company whose mission is to promote 20th century theater as a vital part of our cultural dialogue. It was founded in 1994 in Arlington, Virginia and performs in Theatre Two. Please leave your comments about your experiences with the working environment at American Century Theater below. Comments may be anonymous, but please remember to be respectful and professional, even in your critiques.